Specializing in celebrations including birthday parties, group events, or just a day at the spa for girls ages 6 and up! If you are looking for a birthday party for your little girl, call us and ask about a party your daughter will never forget. Come visit us at our location in Sycamore Square in Midlothian. "The best birthday party my daughter ever had!" Imagine your daughter’s delight as she and her friends experience their very own day at the spa! We are a Party Place and Spa Boutique that caters to girls while offering quality retail merchandise, spa parties, events, and more. 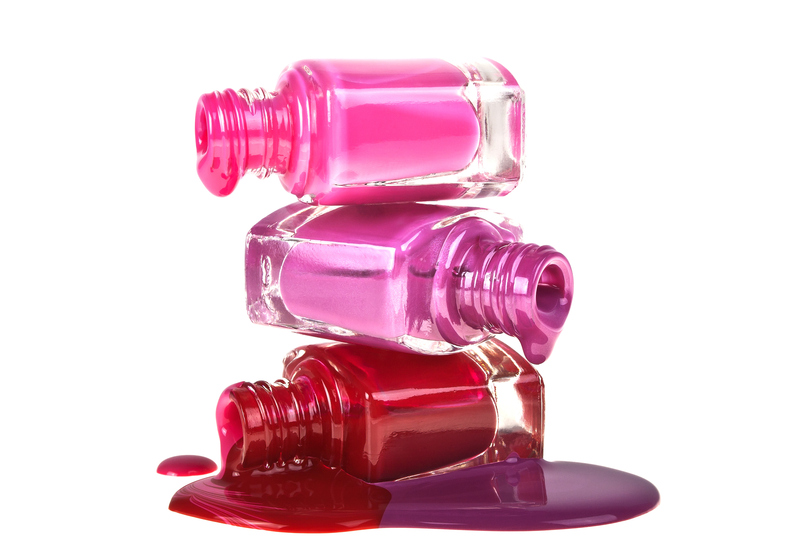 Our storefront boutique creates a fun and trendy atmosphere that would make any girl feel spa-tacular. 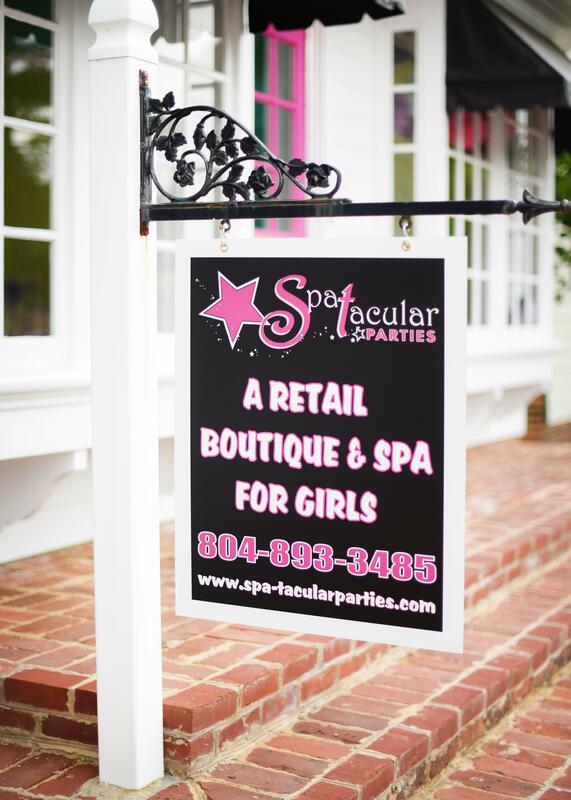 Spa-Tacular Parties is located at 1256 Sycamore Square Shopping Center in Midlothian, Virginia. Our Spa Boutique hours change with events. Call us today to book a tour or click below to book a party or spa day.